Hot Pots... with Cats!? Or Not?! Sometimes when you're getting ready to have a nice hot pot, you put the pot on the stove and then when you turn back you find a cat in it! When did it...!? 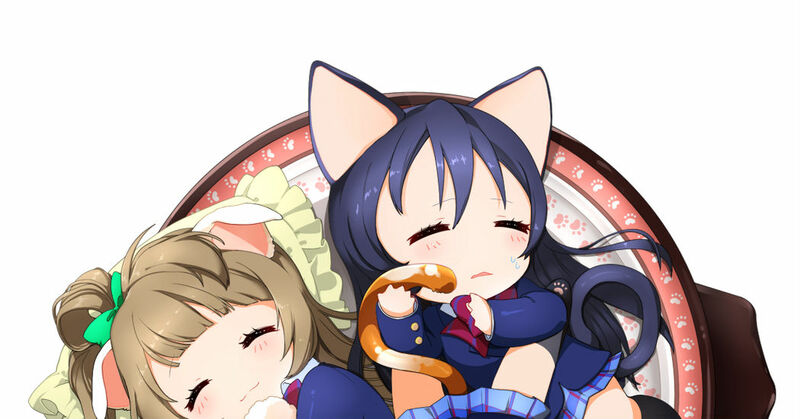 Cats love tiny places so squishing themselves in a round ball inside the pot looks so adorably cute I could die... Today's Spotlight is all about those kinds of "cat hot pot" images! Some characters have also been super deformed to fit in thee cat hot pots... check them out!